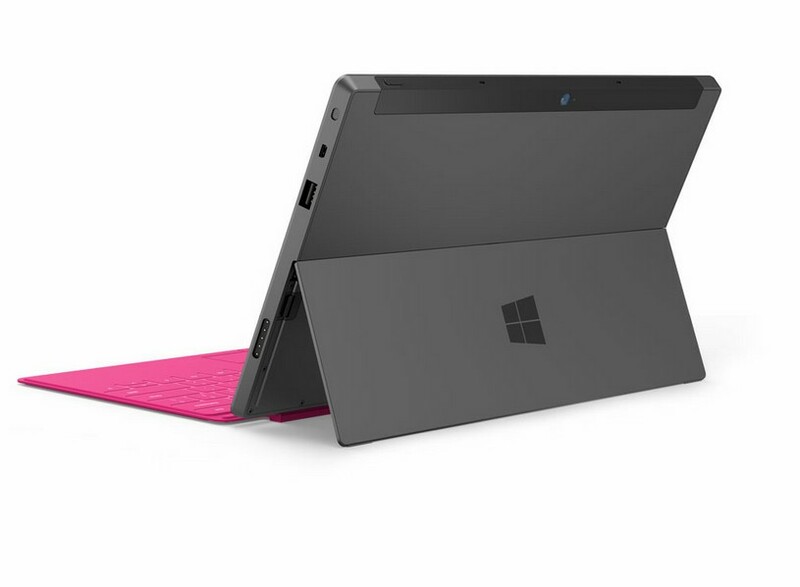 Microsoft Surface Tablet Models Released! Read About Them Here. 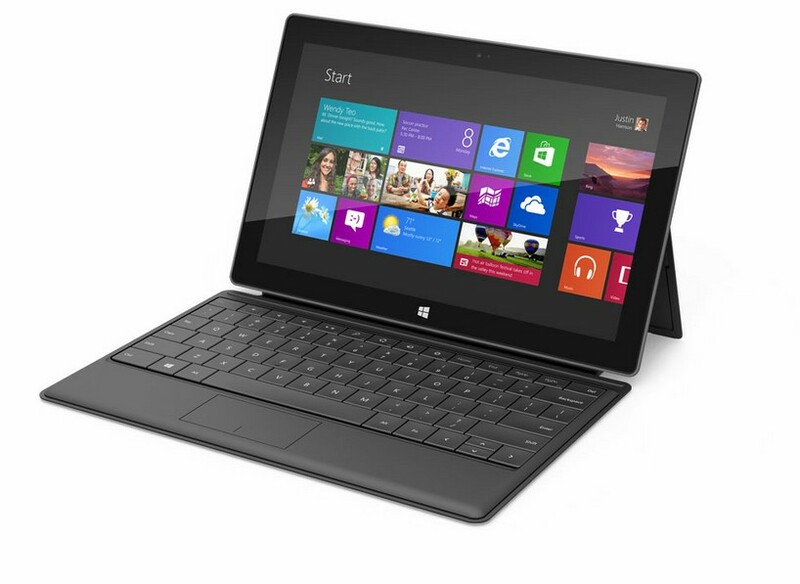 It has now been announced that the new Microsoft Surface Tablet will feature two separate models upon its release. These two tablet models are the Surface for Windows RT and the Surface for Windows 8 Pro. What is the difference between the two you might ask? Check out the specifications of each below to see for yourself.